Strawberry Diesel is an excellent Cannabis Seed produced by Holy Smoke Seeds which is currently only available as a Feminized Seed Choice. 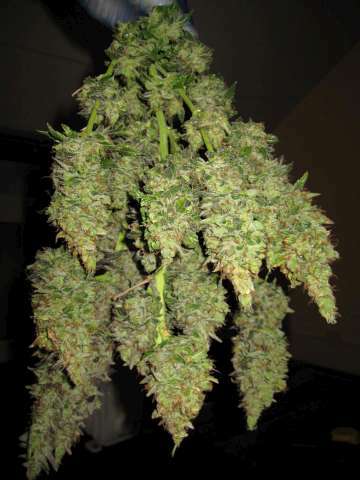 This Cannabis Seed Strain is made available by Holy Smoke Seeds and is just one of the massive variety of over 2,400 Great Cannabis Seeds available as a Pick and Mix Single Cannabis Seed option this April in Stealthy Seeds! Strawberry Diesel begins flowering on a 12/12 Photoperiod and the mixture of Indica and Sativa in this Cannabis Strain can best be described as 50% Indica/50% Sativa. 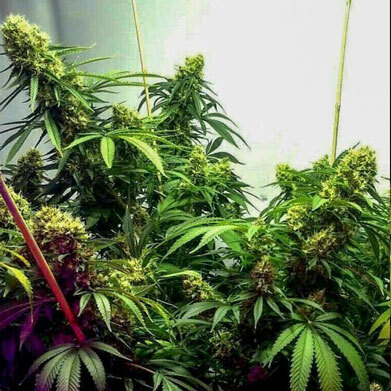 The producer of this Great Cannabis Seed has listed the preferred environment as Indoor Environments. 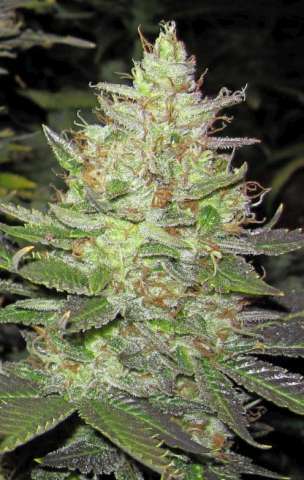 The strength of Strawberry Diesel cannot be reliably determined at this time as the information has not been released by the breeder and it is also described by the breeder as being a particularly High Yielding Cannabis Seed which makes it perfect for those looking for this sought after trait! Holy Smoke Seeds have not yet released reliable information as to the indoor height for this strain and while it is not always possible to easily characterise the Genetics of a Cannabis Seed with simple tags, the Cannabis Seed Keywords which would best accompany Strawberry Diesel are: Hybrid;Asia-Central;Central America and Caribbean;Medicinal Strains. Holy Smoke Seeds have their entire selection of Quality Cannabis Seeds available for purchase at Steathy Seeds this April! Strawberry Diesel has been described by the breeder as having a Medium (56 to 90 days) Indoor Flowering Time and no Optimal Outdoor Harvest Time information is available. 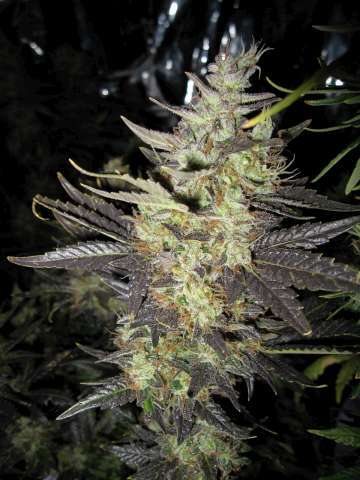 One of the most notable things about Strawberry Diesel from Holy Smoke Seeds is its wonderful odor and taste that can best be described as Berry;Orange;Strawberry;Sweet in its flavour and smell!